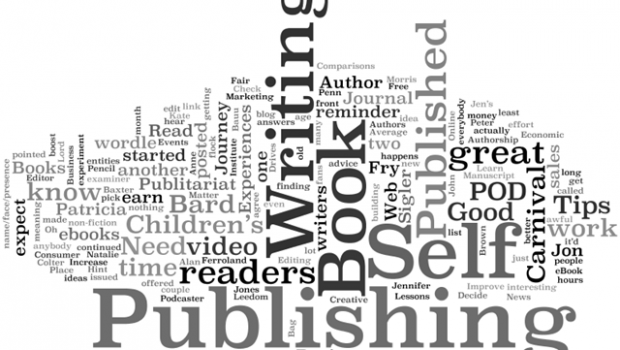 Number One Rule When Self-Publishing? I couldn’t agree with her more. I am a voracious reader and I’m always looking for new authors to try and I’m more than willing to give an indie author a go, but nothing turns me off quicker, and gives self-publishing a bad name, as a poorly delivered book. Lack of editing, poor cover design, plot holes big enough to drive a truck, and flat characters that just don’t make the cut. These are all signs of an author that rushed to publish, that didn’t take the time to do the work to ensure they were delivering the best quality product they could to their readers, or that didn’t want to make an investment in their own work in order to ensure that the quality was there. 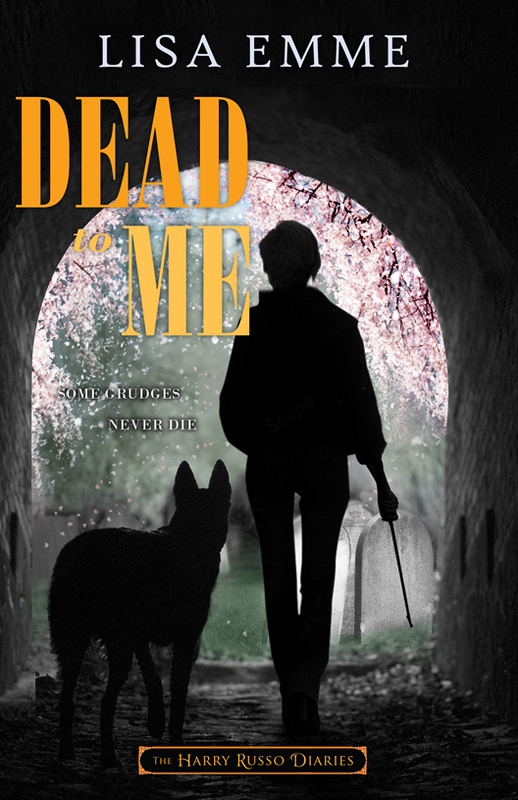 If you are thinking of self-publishing, I highly recommend Ms. Courtney`s series. The first three parts apply to authors like myself that are just getting into the business of self-publishing. The final three parts….well, if you’re like me, you’ll watch them and laugh and think to yourself maybe someday.